It takes an extraordinary combination of gumption, good timing and the ability to spot an opportunity when they see one to become a success. For David Ramos, one half of the duo that established Limo Plus, things fell into place 21 years ago when he had a “lightbulb moment”, as he calls it. A few months into the job, he came to a realisation: “I remembered something the great Richard Branson said. ‘Follow in the footsteps of those who are successful, and you will succeed’. This guy I was working for was successful and was doing it so wrong.” Long story short, Limo Plus was born. It wasn’t easy, of course. Starting something from scratch never is, especially if you don’t have any experience in the industry. One thing the couple had going was a fearlessness and a can-do attitude. Getting credit was tough at the start, especially for a new couple with no savings. They managed to impress a bank manager though, who helped them get started. From that humble beginning, Limo Plus flourished. 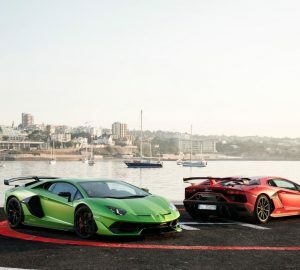 The firm now has a small fleet of luxury cars and chauffeurs in London and major cities worldwide. “I say small because we want to keep things personal and private for the passengers. To us it’s service first and reward after.” And luxury is indeed the byword of the business. 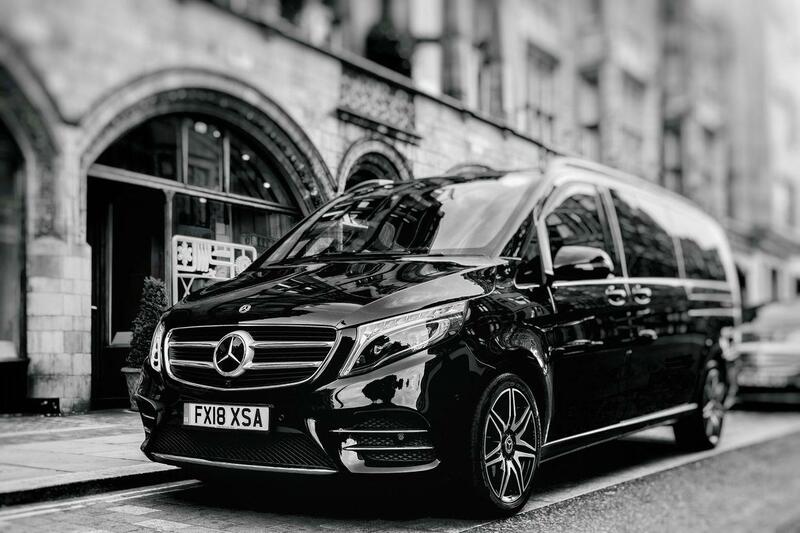 The Limo Plus fleet includes the Mercedes-Benz E-Class, S-Class and V-Class cars, Range Rover, Bentley and luxurious minibuses and coaches for large parties, all of which give clients the air-conditioned luxury and comfort they need, away from the hustle and bustle of the city streets. The success of the company meant that Jo-Ann could quit her job and devote time to the business. Satisfied clients led to more referrals, which led to more business until they eventually managed to penetrate the private jet industry. “In 1999 one of our clients introduced us to the private jet industry. I had a meeting with one of the executives at Flexjet and they agreed to try us and that was a very successful relationship,” recalls Ramos. It didn’t stop there. “Through the jet industry I met the owner of a premier private equity and credit investment firm who insisted we work with his office and team in London. That was in 2001 and we are still working with them today.” Ramos is proud that every client that they have had since 1997, they still work with today. “We must be doing something right,” he says. Taking to heart the lessons he learned freelancing, every hire in the company goes through a number of cross-referencing procedures before confirmation. As reliability is the backbone of the business, Limo Plus makes sure that every job is as seamless as they can make it. “Every commercial, private flight or ship is tracked by global radar making every hire as smooth and seamless as the vehicle we chauffeur the passenger in,” he says. He also takes pride in the fact that every job in the company is personal. “When you call Limo Plus you will always speak with a friendly and familiar member of the team who knows you. And anyone wanting a service like ours can find us at our website.” All these factors have given the company the highest success rate in the industry. 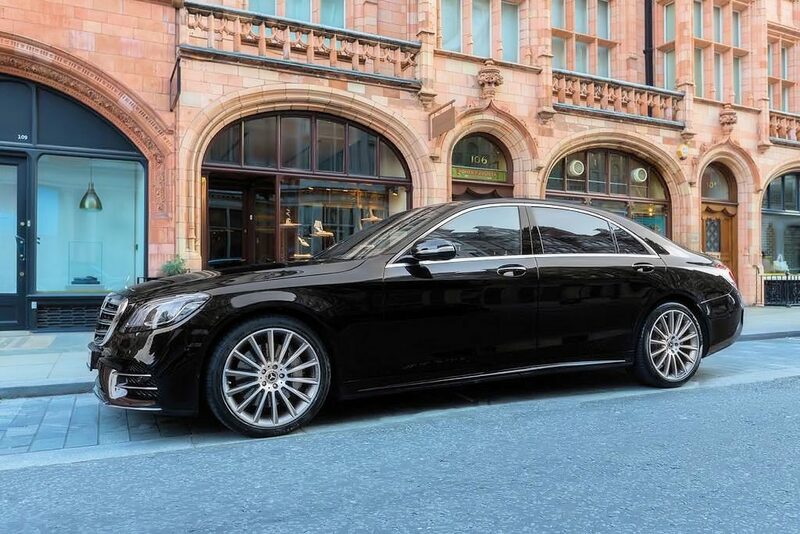 As a chauffeur service, Limo Plus covers commercial and private jet airport transfers, financial roadshows, special events, day and evening hires, weddings and other occasions clients might need their services for. But the chauffeur service is only the first part of their name. “The personal part of our service and the Plus in Limo Plus is all about what we can do for the client outside of the normal,” he reveals. And just how outrageous do the requests get? Here’s a sampling: “We have picked up a pet eagle from a country estate to take to another country estate. Only a few days ago we had to buy a six pack of salt and vinegar McCoys crisps and get them on a private jet over to Paris for one of our very famous clients. When Hermes brought out the Birkin we had to source 2 x 30 cm handbags and have them delivered to a client’s wife in Milan. 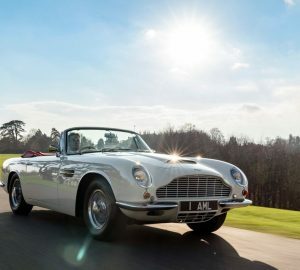 We have arranged tickets to sold out shows, looked after client’s apartments, dog sat and even drove a client’s wedding dress from London to Geneva.” The list goes on. So what’s next for Limo Plus? “I know this will sound strange, but I haven’t given it much thought,” he reflects. “We never expected to be where we are today. It has been a journey and taken us in a direction we never imagined. We have the most amazing clients, and some have become great friends. It has given us a privileged life compared to where we started.” On second thought, though, perhaps Limo Plus may be going off-road. “If I was to think about it I would like to introduce jet and yacht charter to our services. We have arranged jets and yacht charters for our clients before as a one-off but would very much like to offer it alongside our chauffeur service.” Jet Plus, anyone?